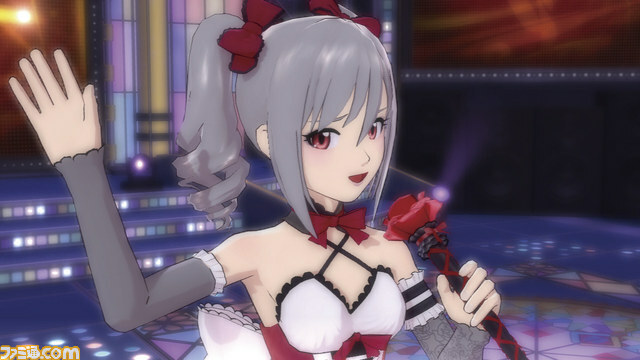 Mobage idols join new PlayStation 3 game. 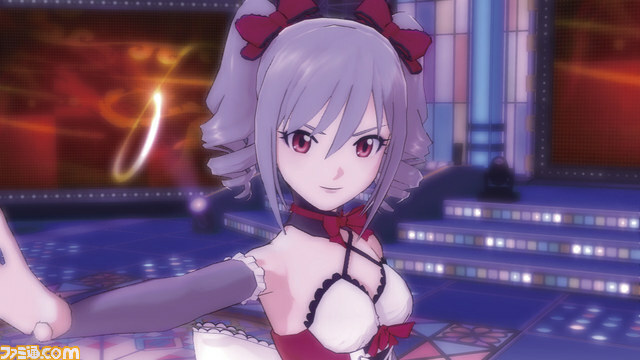 The idols from The Idolmaster: Cinderella Girls and The Idolmaster: Million Love will appear as downloadable content in The Idolmaster: One For All, a new Famitsu preview reveals. 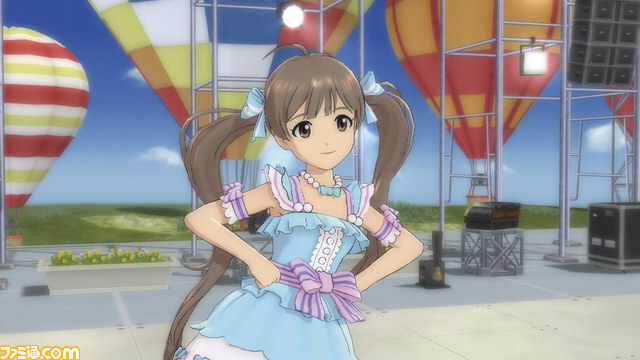 Outside of these two, there are plans to introduce further guest idols via downloadable content at some point in the future. 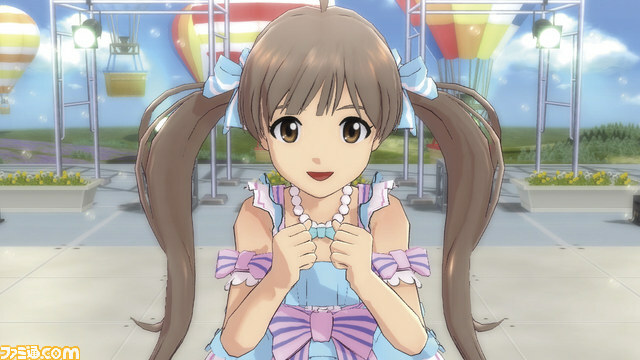 The Idolmaster: One For All launches for PlayStation 3 in Japan on May 15.